InterfaceLIFT's Mac OS X app! There are 2 desktop wallpapers listed below. The files are sorted by the date they were posted to the site, beginning with the most recent content. 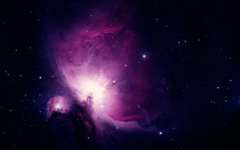 I used a public domain NASA image of the Orion nebula, removed the noise and optimized the color range and saturation. 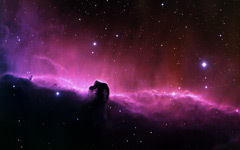 I used a public domain NASA image of the Horsehead nebula, removed the noise and errors and optimized the color range and saturation.